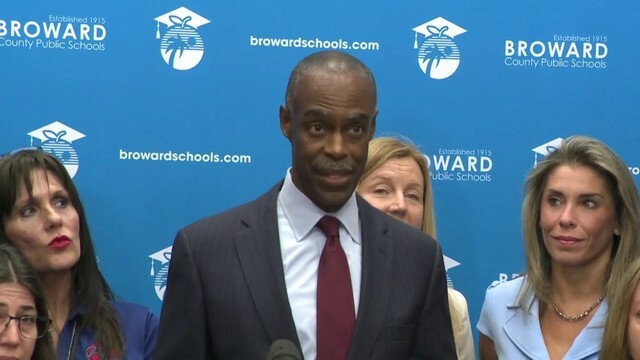 BROWARD COUNTY, Fla. - A Broward County doctor and three of his employees were arrested last week after federal agents raided his medical office, the U.S. Department of Justice announced Monday. 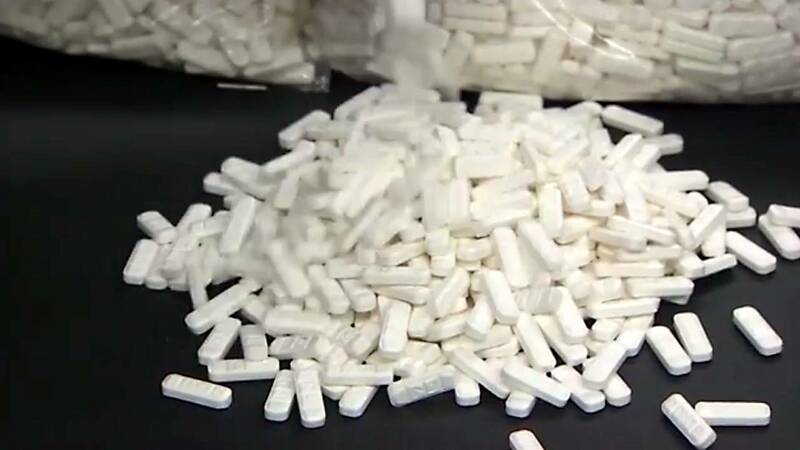 Dr. Andres Mencia, 64, of Fort Lauderdale, and his associates are accused of being involved in a scheme where they would bill Medicare and Medicaid for medical consultations, when Mencia was actually issuing prescriptions for opioids and other drugs in exchange for cash payments. 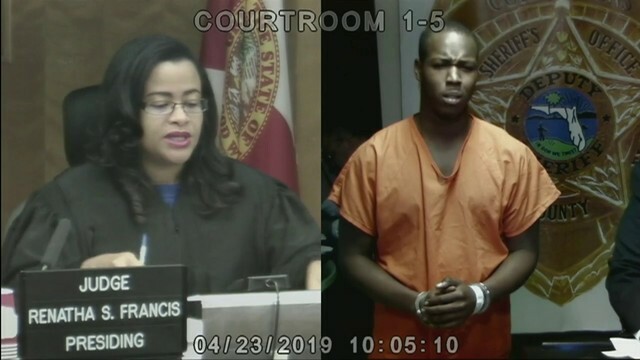 The employees who were arrested were identified as Oscar Luis Ventura-Rodriguez, 41, of Fort Lauderdale, Nadira Sampath-Grant, 51, of Margate, and John Mensah, 50, of Miami. According to the indictment, the scheme began around January 2015 when Mencia and his employees conspired to perform sham consultations with Medicare and Medicaid beneficiaries and other patients who were looking to get their hands on opioids or other prescription drugs. In some instances, the defendants billed Medicare and Medicaid for consultations, and the prescriptions were filled at Medicare and Medicaid participating pharmacies, authorities said. Ventura-Rodriguez, Sampath-Grant and Mensah are charged with knowingly and intentionally dispensing a controlled substance. Mencia is also charged with knowingly and intentionally dispensing a controlled substance and purchasing two residential properties with the illicit proceeds. If convicted on all charges, each defendant faces a possible maximum sentence of up to 20 years in prison on each count.